Synopsis: Gilbert Grape has a lot going on. He is a grocery store assistant, the son of a hugely obese woman, brother to five clashing siblings and lover to a middle-aged married mother-of-two. He also has a killer crush on the beautiful mysterious girl who has just arrived in his dwindling hometown. 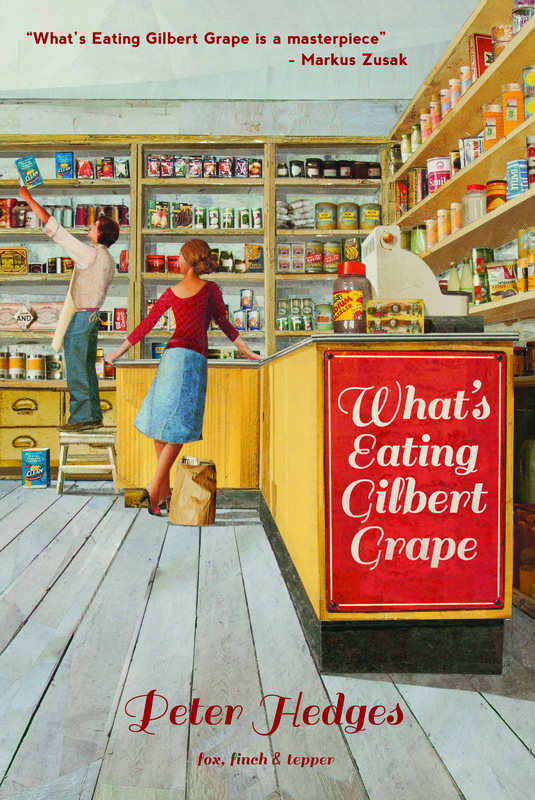 Told through the eyes of its wryly-humorous, hero, What’s Eating Gilbert Grape is a heartfelt, sardonic story of a dysfunctional family, brotherly love and the desires of a young man stranded by his sense of duty, but dreaming of escape. About the Author: Peter Hedges is an American novelist, playwright, film director and screen-writer. He received an Academy Award nomination for his screenplay About a Boy. What’s Eating Gilbert Grape is his debut novel and was turned into a 1993 film starring Johnny Depp, Leonardo DiCaprio and Juliette Lewis.